Yesterday I went on a little adventure. I’ll be posting more about that in coming weeks (frankly, after I swap from wordpress.com to self hosted, as it was sponsored), but part of the adventure was Jet Boating. Which, as you may guess, makes you a tad damp. So when you feel vindicated for carrying a change of clothes, it still means your hair is a mess. A stinky mess. Saltwater does that to you. Now, I’m about as far from a fashion blogger as you’ll get, but I have special hatred of my hair. Namely, its ability to knot when there’s no wind. So you can only imagine what state spinning around for an hour on a boat left my hair in. 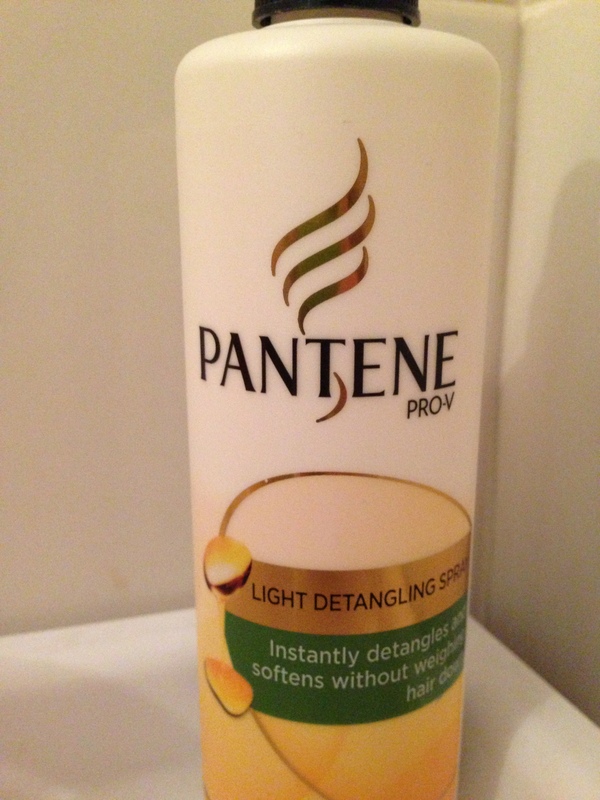 I’m not brand loyal – I’ll take any leave in conditioner I can get my hands on. And oddly enough, there are usually only one or two bottles in any shop (in any brand) at one time. I have no idea why. 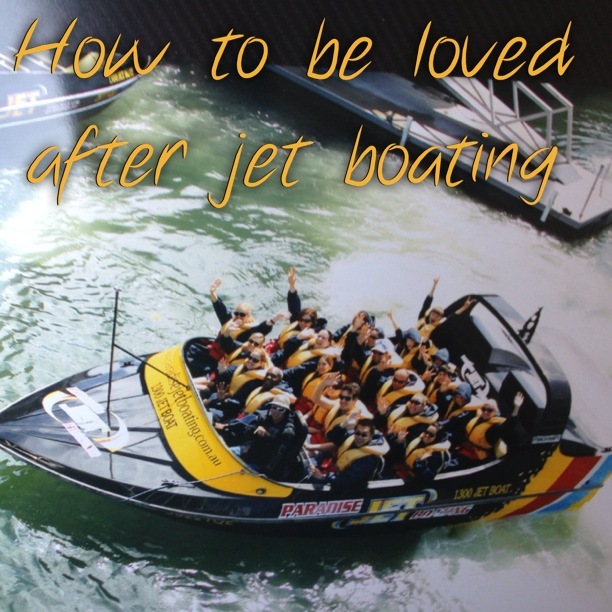 Have you ever been jet boating? How drenched did you get? I went jet boating. With you in fact! It was amazeballs. I was scared and nearly heaved but you made me feel safe and less scared 🙂 Thanks! I reckon the travel pop-up must have been the most amazing!